The Iowa PGA Fall Events will be hosted by Riverside Casino & Golf Resort on Monday and Tuesday, October 29-30. There are no fees to attend these functions due to fantastic sponsorship support. Please make sure to sign up for each event if you plan to attend so the Iowa PGA can properly prepare. Feel free to call the Section office at (319) 648-0026 or email the Section staff with any questions or with assistance with registering. There is a special hotel rate of $79.95 available for Sunday and Monday night at Riverside Casino & Golf Resort. Please call the hotel directly - (319) 648-1234 and mention the Iowa PGA. Iowa PGA Members will earn two general MSRs for attending the Merchandise Show and hour for hour PGA required MSRs for any and all education on Monday. Members will also earn two general MSRs for attending the Luncheon and hour for hour PGA required MSRs for attending the Business Meeting. Iowa PGA Merchandise Show 9 a.m. - 6 p.m.
Robert's Buffet lunch provided for all registered attendees courtesy of Jon Olson of NB Golf Cars and Russ Luedloff of M & M Golf Cars. CLICK HERE to register. For a list of registered vendor attendees, CLICK HERE. 12:00 pm – 1:30 pm - Robert's Buffet lunch provided for all registered attendees courtesy of Jon Olson of NB Golf Cars and Russ Luedloff of M & M Golf Cars. CLICK HERE to register. 7:30 am - 8:45 am - Registration and breakfast - courtesy of Ben Cruise and TeeSnap. JD Drimel, PGA Career Consultant. 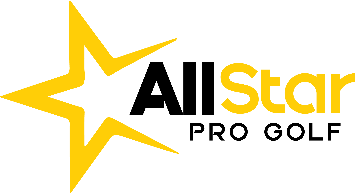 11 am - 1 pm - All Star Pro Golf Awards Luncheon - CLICK HERE to register. Chad began with the IGA as a P.J. Boatwright Intern in 2002. He is in his 17th season overall with the IGA, the past three serving as Executive Director. He has served as a rules official at seven USGA national championships as well as many state, regional and collegiate events. He grew up in a small town in southwest Iowa (Hamburg) and attended Iowa State University. He lives in West Des Moines with his wife, Kristie and their dog, Matt. 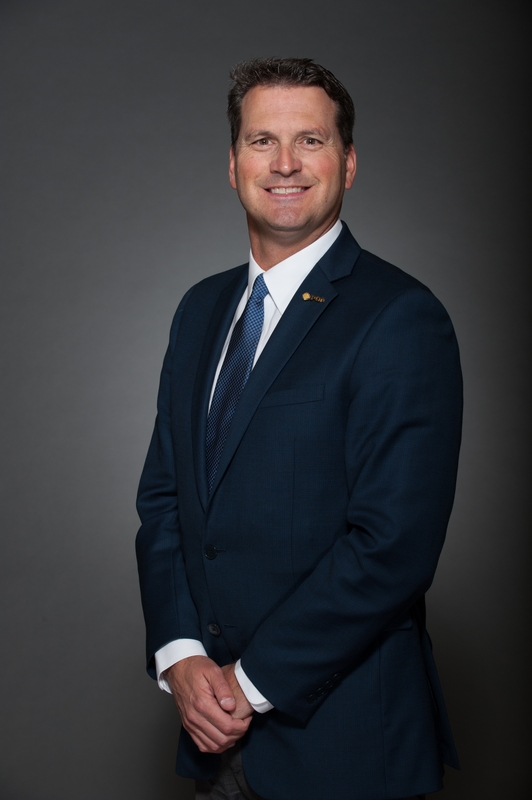 John Easterbrook Jr., PGA was named the PGA of America’s Interim Chief Executive Officer as the PGA conducted a search to replace Pete Bevacqua, who resigned on August 13, 2018. As interim CEO, Easterbrook guided the business and overall strategy of one of the world’s largest sports organizations, serving the Association’s nearly 29,000 PGA Professionals. Easterbrook joined the PGA of America in January 2017 as the first Chief Membership Officer and will continue to direct the core PGA Member-focused areas of the Association—including PGA Career Services, Education, Member Services and Section Business Operations. In addition, he oversees PGA Golf Properties, which includes PGA Golf Club in Port St. Lucie, Florida; and Valhalla Golf Club in Louisville, Kentucky. Dave is a native of the Midwest, residing in Milwaukee, Wisconsin and Bettendorf, Iowa throughout his childhood. Playing the game of golf since the age of 5, he took his skills to the University of Northern Iowa where he was a four-year letter winner on the golf team and graduated in 1993 with a General Studies Major and Coaching Minor. After graduation, Dave began his apprenticeship with the PGA of America at Elmcrest Country Club in Cedar Rapids, Iowa. He became a Class A PGA member in 1996. Over the next ten years he was employed by the golf management company, Troon Golf. 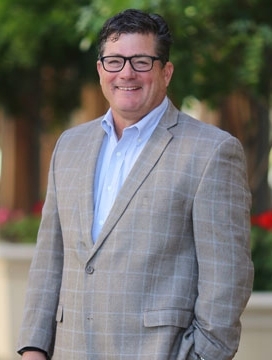 He served many roles in the Troon Golf organization starting with Head Golf Professional at The General at Eagle Ridge Inn & Resort in Galena, Il., as well as at Troon North Golf Club in Scottsdale, AZ. From there he served as the General Manager at Legend Trail Golf Club in Scottsdale and then the Director of Golf Operations at the Waikoloa Beach Resort on the Big Island of HI. In 2001, he became the Director of Golf operations at Ventana Golf & Racquet Club in Tucson, AZ. Then in 2005, Dave and his family had an opportunity to move back to the Midwest with an opening as the General Manager and Chief Operating Officer at Wakonda Club in Des Moines, Iowa where he has been the past 12 years. Wakonda is a private equity club that serves 750 families. Since 2013, Wakonda has been the host site of the Principal Charity Classic, a PGA Champions Tour event. Dave currently serves as the Honorary President of the Iowa PGA after serving as Secretary, Vice President and President since 2008. Dave will be sworn in as a national PGA Board member in November and will represent the sections of Iowa, Minnesota, Nebraska and North and South Dakota as the District 8 Director. This position with the board is scheduled to run through November of 2020. Dave began his journey with the CMAA in 2007 to further his education and experience. His quest of becoming a Certified Club Manager (CCM) started in 2010 and was attained in January of 2016. Dave feels education is an ongoing, lifelong journey. He now has his sights set on becoming a Certified Chief Executive (CCE). Dave and his wife Deb have been married for 23 years and have three boys; Nic (19), Nathan (17) and Colin (10). JD Drimel is the Career Consultant for the Iowa, Minnesota, and Nebraska Sections. 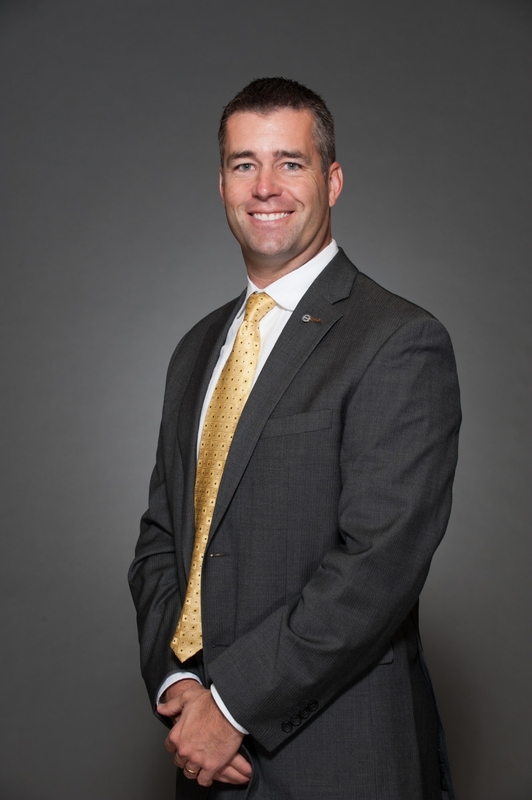 JD previously served as a PGA of America District Director from 2015 until 2017. 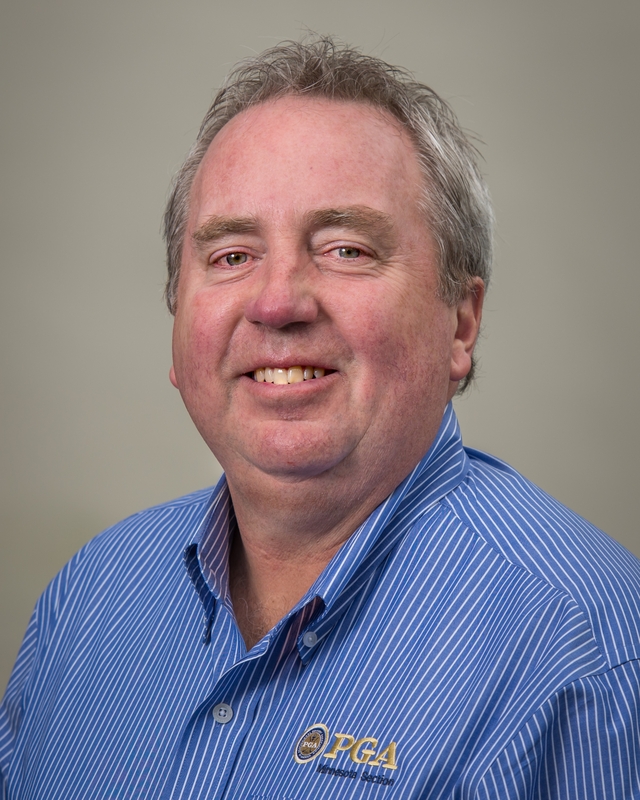 JD has plenty of experience in the golf industry having severed as the Minnesota PGA President and the Head PGA Professional at two different golf courses for a combined 25 years.